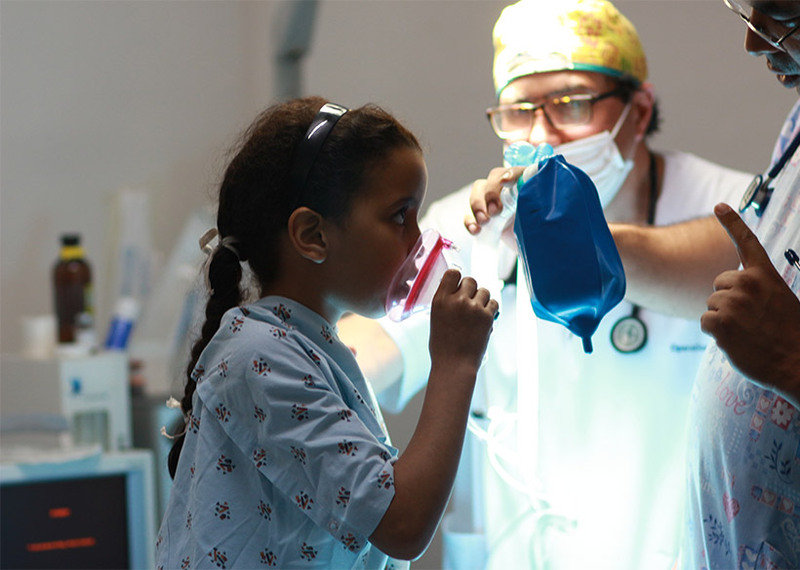 Phosboucraa Foundation’s Social Development Program strengthens the quality of education and access to healthcare for disadvantaged communities throughout Morocco’s Southern regions through specialized initiatives that foster inclusion, employability and sustainable social development. 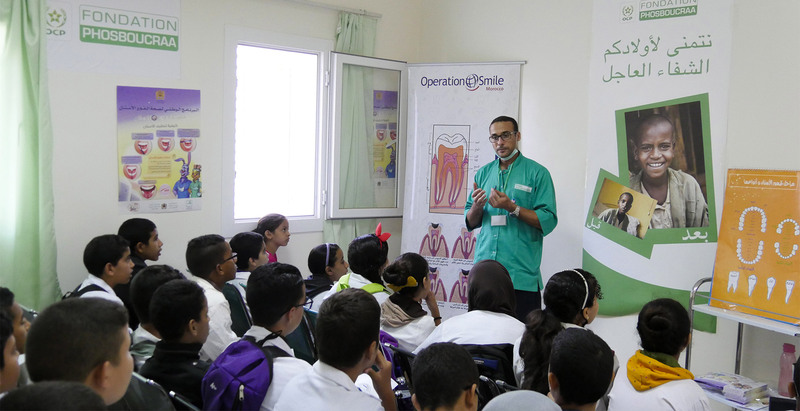 We work with different partners including Microsoft, Operation Smile Morocco, AMIDEAST, Fondation Marocaine de L’Etudiant, and OFPPT on these programs. We believe that revitalizing Morocco’s Southern regions’ communities’ economic framework means encouraging the creation of businesses and better jobs, generating more income, and better distributing local wealth. 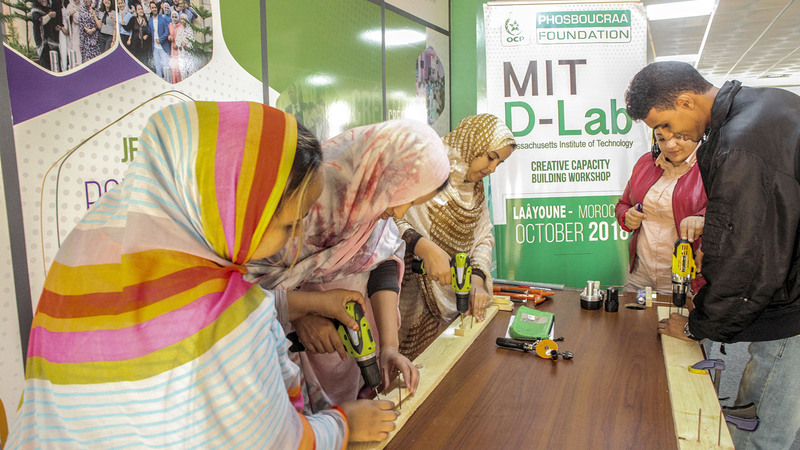 Phosboucraa Foundation's Entrepreneurship program for small businesses is tailored to regional needs. It aims to build and enhance skills in business management, develop an awareness of available resources, and encourage the use of good business practices. 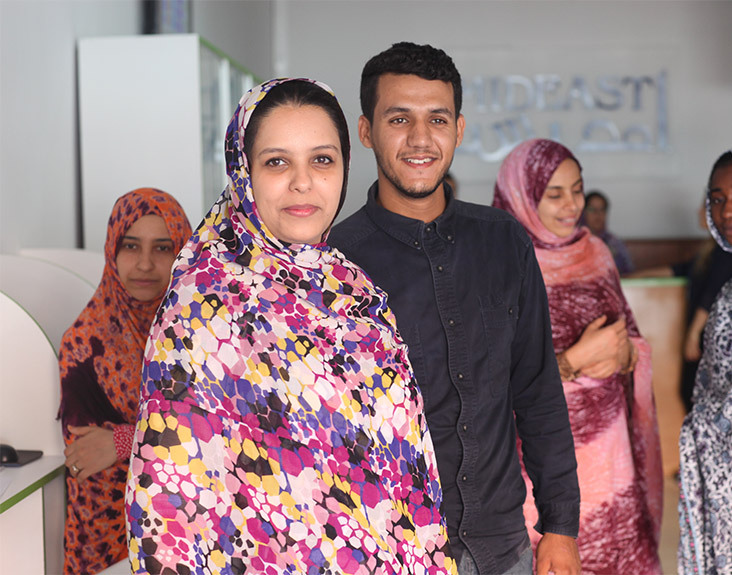 We work with partners including Enactus Morocco, Injaz al Maghreb, Start-up Morocco, and more recently, Laayoune Moubadara, a local NGO. 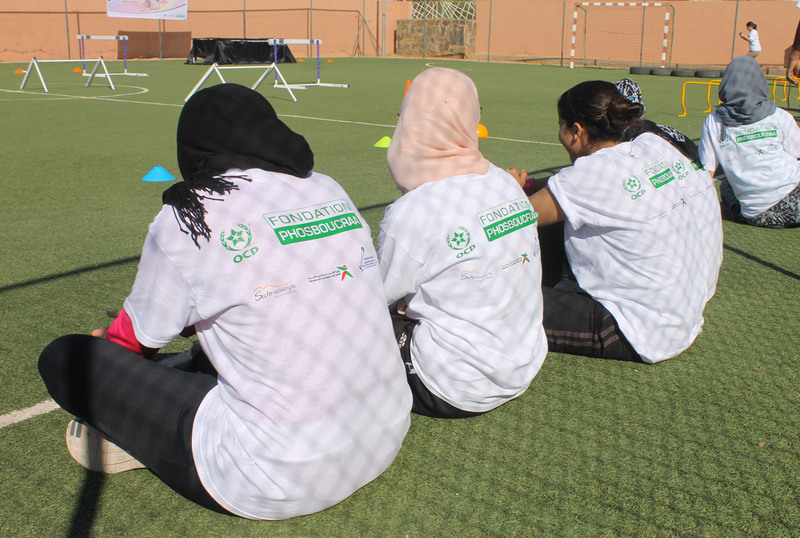 At Phosboucraa Foundation, we believe sports and the arts are powerful tools to engage and empower local communities. 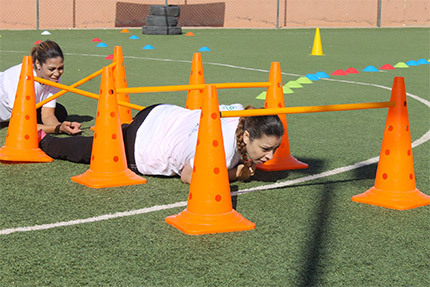 Through the Foundation’s Culture & Sports Development program, we are forming strategic partnerships and investing in socio-cultural expansion initiatives that celebrate and preserve Morocco’s Southern regions’ unique natural heritage. 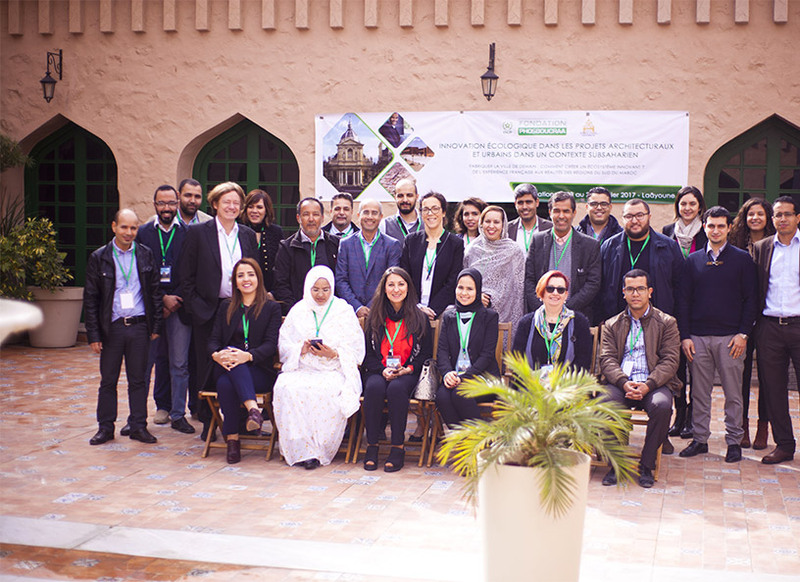 Our partners in this work include AMIDEAST, the Laayoune Sakia Al-Hamra Region, Art’Com SUP, and the Helen O’Grady Academy. 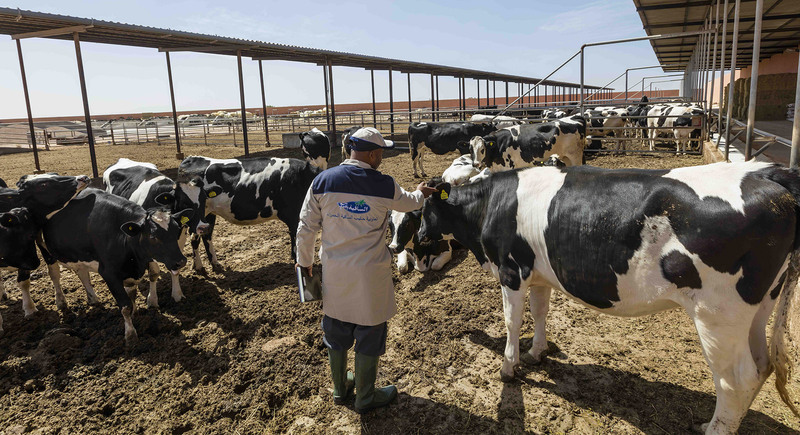 The evolving, highly competitive nature of today’s agriculture industry requires constant innovation to ensure sustainable practices are adopted and maintained across Morocco’s Southern regions. Phosboucraa Foundation’s Saharan Agriculture & Environment Program implements integrated economic and social development projects aimed at improving food security, creating jobs and raising income for smallholder farmers while enhancing the agricultural potential of the region’s unique ecosystem. Our program also trains youth on innovative environmentally sustainable practices that will protect the natural habitats of their local communities. • Promoting better agricultural practices and animal husbandry and greater respect for the environment. • Supporting smallholder farmers to improve their income and living conditions. • Developing the value chain of agricultural subsidiaries and regional products, specifically customized and adapted to the Saharan agro-ecological context. • Building strategic partnerships and working in the South-South Cooperation framework to increase the sustainability of Saharan agriculture and raise awareness on food security. • Managing natural resources including rainwater and agricultural land, including by developing bio-saline agriculture and encouraging biodiversity. 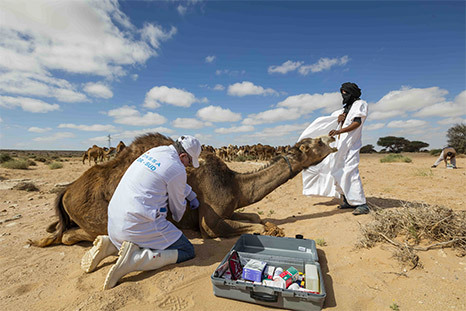 Our partners in agricultural and environmental programs include the International Center for Biosaline Agriculture (ICBA), the National Office of Agriculture Research (INRA), the International Youth Foundation (IYF), Cooperative Halib Sakia El Hamra, and local associations of Camel Breeders. 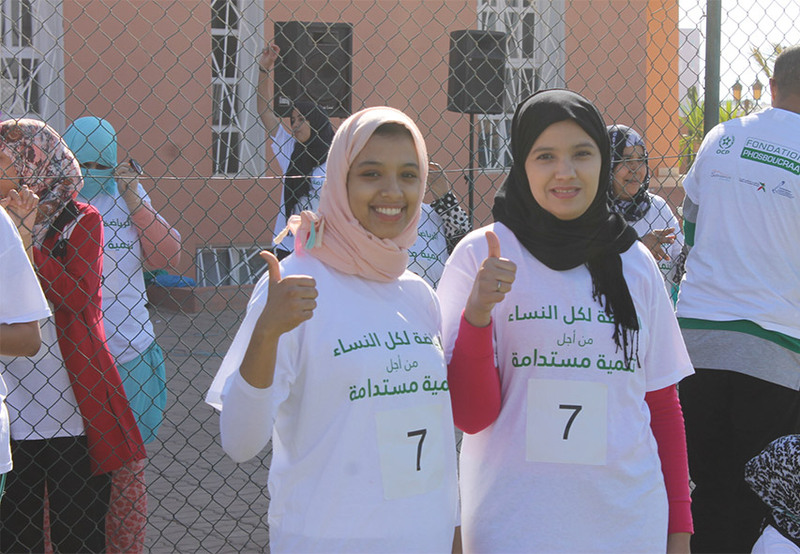 Phosboucraa Foundation is committed to make the Southern regions of Morocco more attractive and to drive their economic growth. 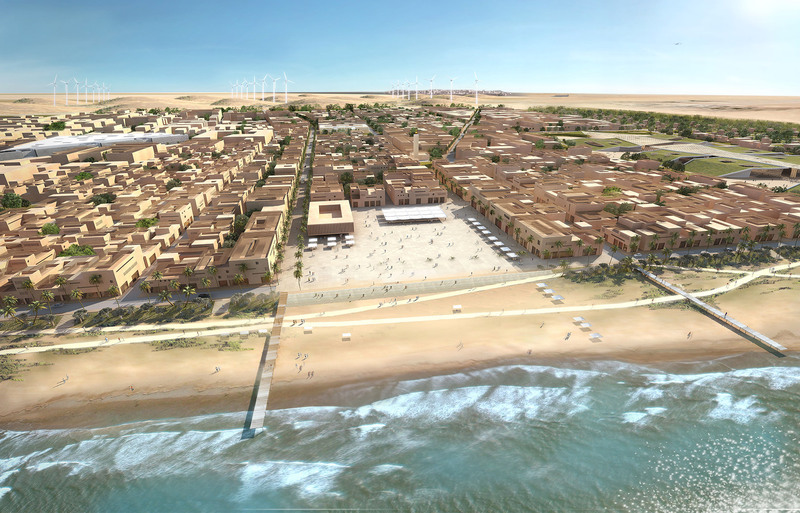 Its urban program offers the region an innovative project, Foum El Oued Technopole, a smart innovative city meant to respond to the challenge of sustainable territorial development. Promoting an urban human face development, Phosboucraa Foundation is strongly involved in leveraging the ecosystem. The urban program includes building capacities of the local communities through training and skill development courses. 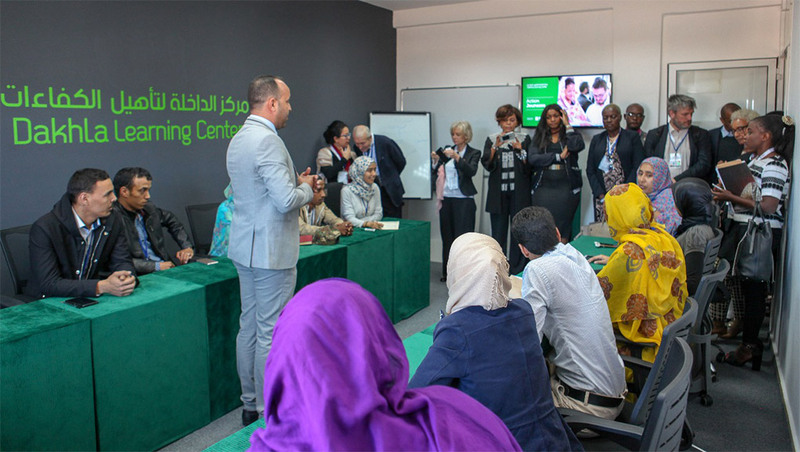 Phosboucraa Foundation has opened two learning centers in the Southern regions – Laayoune Learning Center (LLC), opened in 2014, and Dakhla Learning Center (DLC), opened in 2016. 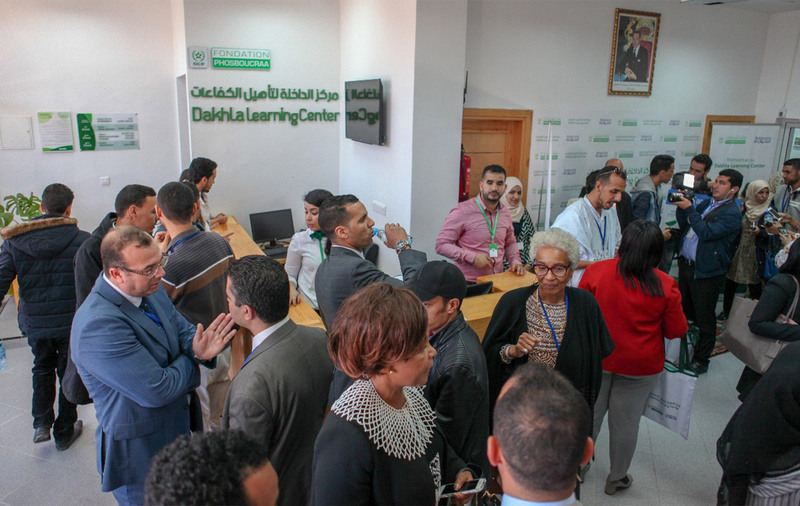 These centers offer multidisciplinary training for young adults and community organization and business leaders, with as a goal to boost sustainable, socioeconomic integration and development. 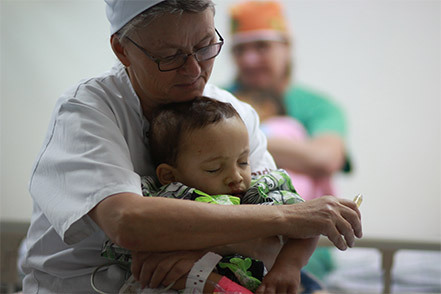 Both centers aim to develop strong relationships with local communities and to promote the values of active citizenship. To build sustainable partnerships in the ecosystem, the Foundation works with local groups such as universities and vocational training schools, civil society organizations, and sector-based development programs. Phosboucraa Foundation takes the nuances of each region in the South into account when developing initiatives in order for the centers to learn from their respective successful programs while adapting to area-specific needs. Our major partner for the Learning Centers platform is AMIDEAST. Initiated by Phosboucraa Foundation and implemented by International Youth Foundation, this 2 year program helped many students face difficulties at school and avoid dropping out. Phosboucraa Foundation encourages new businesses to open to create employment and generate local revenue. Through the small-business development program, young entrepreneurs learned how to start and grow their business . 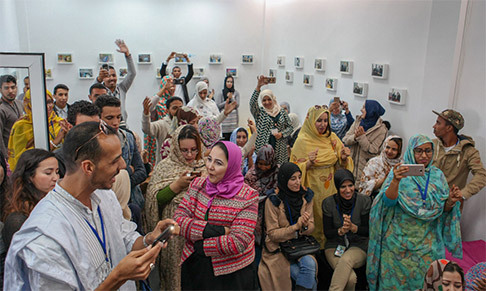 Started by Phosboucraa Foundation, “Son du Sud” is a vocational program that trained 30 youth in technical stage management and administrative management; closing of the program involved beneficiaries in the organization of the Wennibik Art Festival in Laayoune. A 4 years project aimed at helping cooperative’s farmers in improving animal feed production despite water scarcity and soil salinity level. The project involved biosaline agricultural experts and other regional partners. 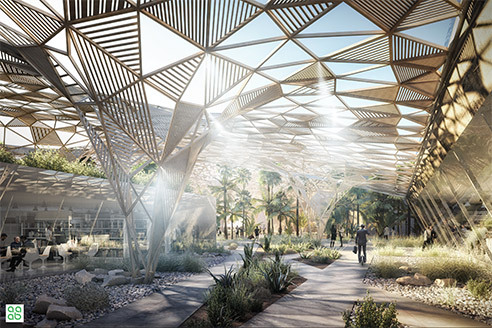 Architect Mohamed Ayoubi was among the 27 urban planners that participated in a Paris Sorbonne University certified training. Ayoubi highly appreciated that the training program emphasized innovation, smart building techniques and renewable energies and how they can be implemented in region-specific architecture.